Photoptics is a WIP mod about Optics. and can be used using right click. + On latest version for minecraft 1.7.10, golden / diamond (red/green/blue) binoculars/telescopes are added! Photoptics Binoculars are good companion of your night sky travel on Stellar Sky. This is API mod needed for Photoptics. This is the main mod, Photoptics. Photoptics uses CC BY-SA 4.0. You should give appropriate credit, by supplying the Author and this curseforge link. Photoptics introduces optical instruments in minecraft such as binoculars and telescopes. I enjoy realistic mods like this. I am gathering mods to add to version 1.2 of my modpack, MaelstromMC. The MMC modpack primarily contains futuristic and modern items. I would very much like to include your mod because it is simple and modern. May I please use the Photoptics mod in the MaelstromMC modpack? 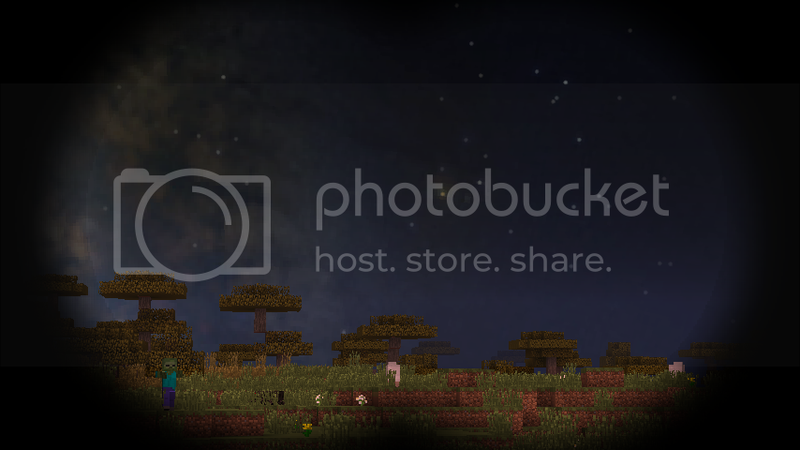 Yes, Photoptics is free to use in modpacks. Time passed, and it's still WIP... but I'm sure I'm going to work on this mod soon! It'll be done after the overhaul of Stellar API - this time, it's real. More information can be found on the curseforge page.